Six girl leaders from EMpower’s Girls Advisory Council donned the hats of panellists as they interviewed 21 organizations working to end child marriage in Jharkhand. 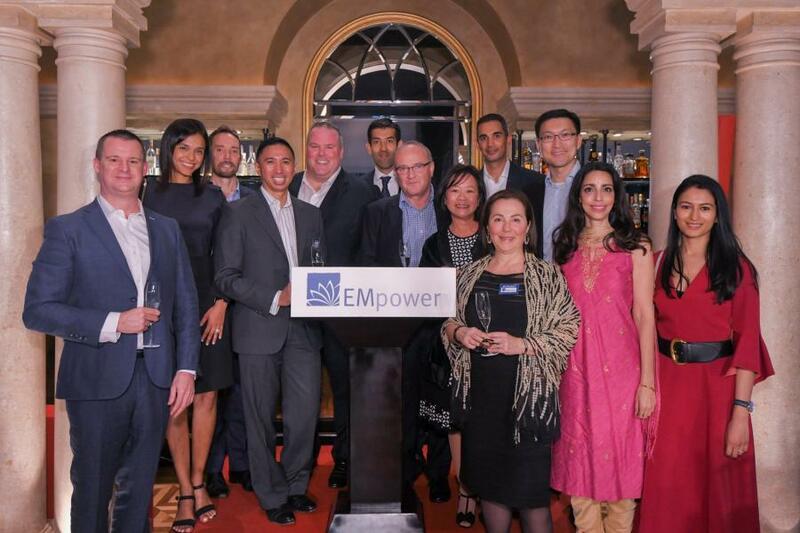 The 3rd EMpower Grants meeting of our FY2019 was held in London on 28 March. 9 grants were approved by the Grants Committee totaling $457,000. 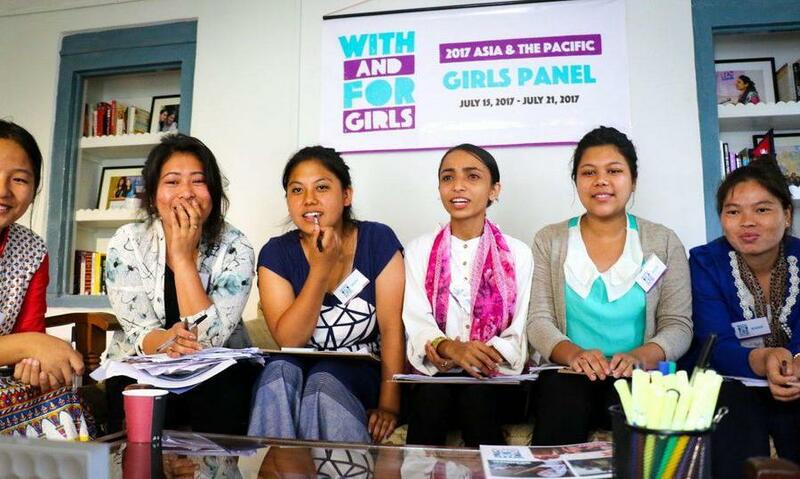 The With and For Girls Collective - of which EMpower is a founding partner - is featured on Forbes this week for our work empowering girls as decision-makers! 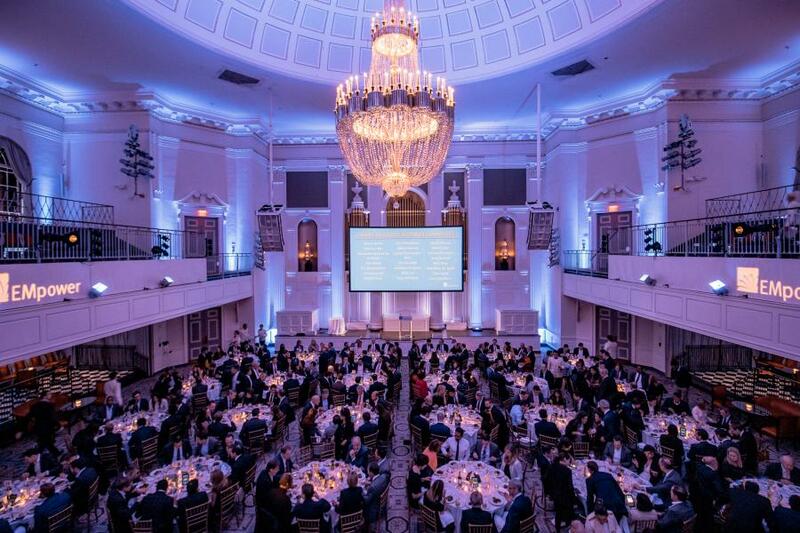 EMpower's 10th Annual Champions of Youth Dinner in New York on March 6th was a stunning success, breaking the New York fundraising record! This year’s theme, #BalanceforBetter, is a call for collective action to accelerate gender balance. 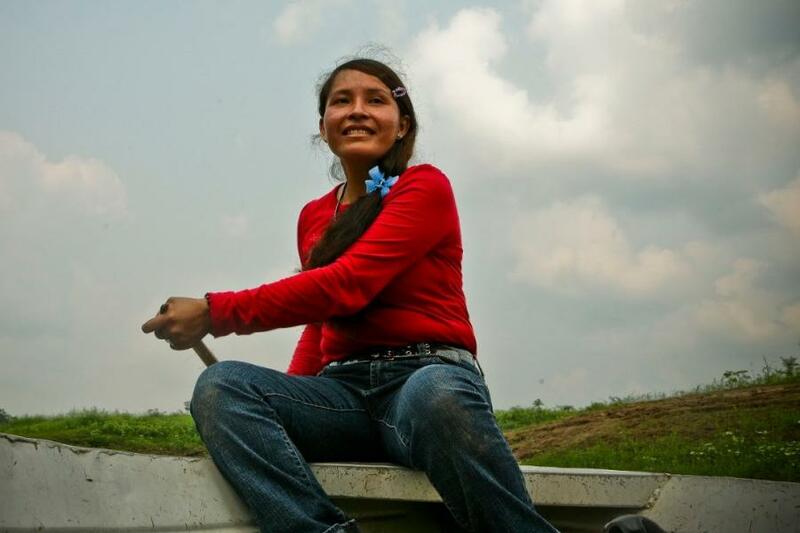 Though many challenges lie on the road to a gender equal world, today – and every day --- we remain immensely proud our grantee partners who are constantly finding innovative and sustainable solutions to bridge the gap.